An unnamed 8-year-old Jiangsu girl has been diagnosed with lung cancer, China’s youngest known victim of the disease. Doctors at the hospital treating her blame exposure to air pollution for the girl’s condition. The news has generated enormous debate over the country’s worsening pollution crisis. On his way to the Warsaw Climate Change Conference, which starts at the weekend, China’s chief negotiator Xie Zhenhua conceded that heavy smog has “now become the norm which has severely affected the mental and physical health of the Chinese people”. According to the China Meteorological Centre (CMA), 2013 saw the highest number of smoggy days since 1961. Cancer is now the biggest single killer in China, causing one in four deaths, among which lung cancer is the most common. Beijing has seen a 60 percent rise in lung cancer cases in the past decade. This coincides with a recent WHO study that for the first time says breathing polluted air can be more harmful than passive smoking. “We consider this [air pollution] to be the most important environmental carcinogen, more so than passive smoking,” explained Kurt Straif, of the WHO’s cancer agency IARC. The IARC’s findings linked 220,000 deaths from lung cancer worldwide to air pollution. In October the 11 million inhabitants of Heilongjiang’s capital Harbin, along with much of China’s northeast, were trapped in heavy smog. Harbin’s PM2.5 levels measured a staggering 1,000 micrograms per cubic metre – 45 times the WHO safety limit. PM2.5 refers to airborne particulate matter 2.5 micrometres or less in size, which are so small they can penetrate deep into the lungs and even the bloodstream causing serious illness and death. The smog was so dense that Harbin was virtually shut down, with its airport, major roads, factories, schools and kindergartens closed. According to joint US-Chinese-Israeli study, life expectancy for the population of northern China has been shortened by 5½ years due to air pollution compared to those living in the south. Concentrations of PM2.5 particles are 55 percent greater in the north than in the south of China. Central government figures for 2012 show that only 27 of 113 major cities reached its own air quality standards, which we should note are significantly lower than WHO standards. 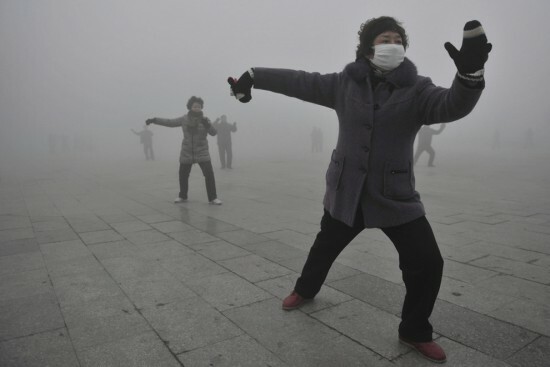 The pollution crisis is piling pressure upon the Chinese dictatorship. Officials have woken up to a new serious downside from the toxic air – as a “threat to national security”. The regime has built a costly electronic surveillance system that allows the police to watch every major street in around 600 cities. But thick smog renders this equipment useless. While ostensibly built to thwart terrorism, this surveillance network is primarily designed to identify and prevent ‘mass incidents’ and protests. Increasing bouts of smog have led security experts to discuss alternatives such as radar, which would pose new health risks from radiation. 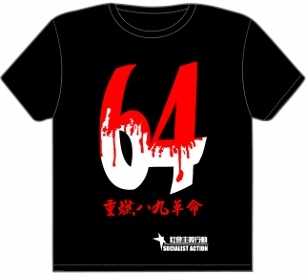 Today there is a new level of public awareness about the seriousness of China’s environmental crisis. This is confirmed by a multitude of opinion polls conducted by Chinese as well as overseas institutions. In a poll carried out by Pew Research in early 2013, 47 percent of respondents rated air pollution as a “very big problem” compared to 36 percent a year earlier. A survey by Shanghai Jiaotong University found 80 percent of respondents want environmental protection to take priority over economic development, and – more ominously for China’s leaders – 78 percent said that they would join protests if polluting plants were built close to home. Pollution could become “the single most significant determinant of whether the Communist Party will maintain its legitimacy in coming years” says US-based author Judith Shapiro – a view that is echoed by many in China. Despite massive investment (much unfortunately wasted) into green technology and renewable energy, the Chinese regime’s energy policies are steering society towards environmental collapse. Coal still accounts for 70 percent of total energy usage in China and more than 300 new coal-burning power plants have been approved for construction. Wind and solar power, despite big subsidies, account for just 2 percent of the national energy mix. These sectors are in crisis due to chaotic bubble-like expansion and poor coordination with electrical power grids. 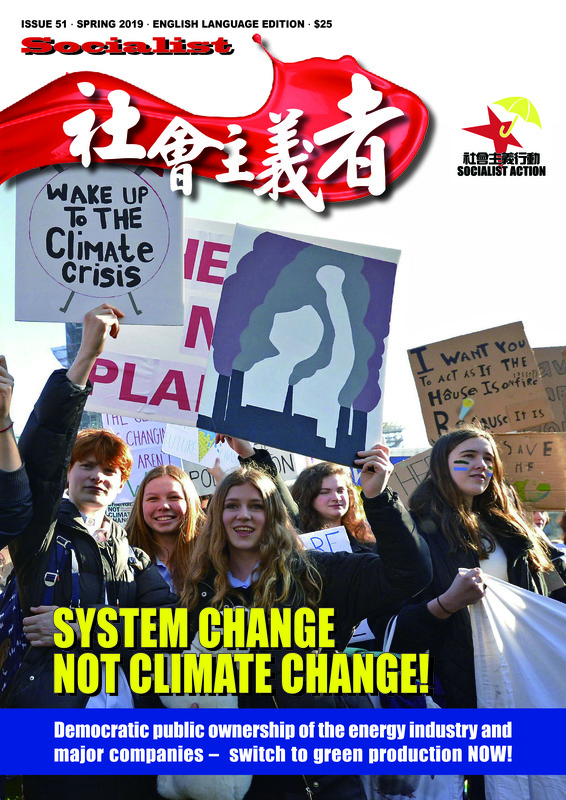 Only by completely reconstructing the Chinese economy and political system along democratic socialist lines, ending the rule of the so-called ‘communist’ party (in reality a pro-capitalist dictatorship) and taking the economy into democratic public ownership and control, can the pollution crisis be resolved.